Northrop Grumman has agreed to acquire Orbital ATK, a Virginia-based rocket and missile maker, for around $7.8 billion in cash (not including $1.4 billion of assumed debt). The $134.50 per share price represents a 22% premium over Friday's closing price. Why it's a big deal: Because this is the M&A version of never letting a good (or horrifying) crisis go to waste. Northrop hadn't made a major acquisition in 15 years, instead directing its cash toward things like share buybacks, but rising nuclear tensions and related federal expenditures prompted an exception. This purchase also could be viewed as the second domino in defense industry consolidation, following United Technologies' recent $30 billion deal for Rockwell Collins. 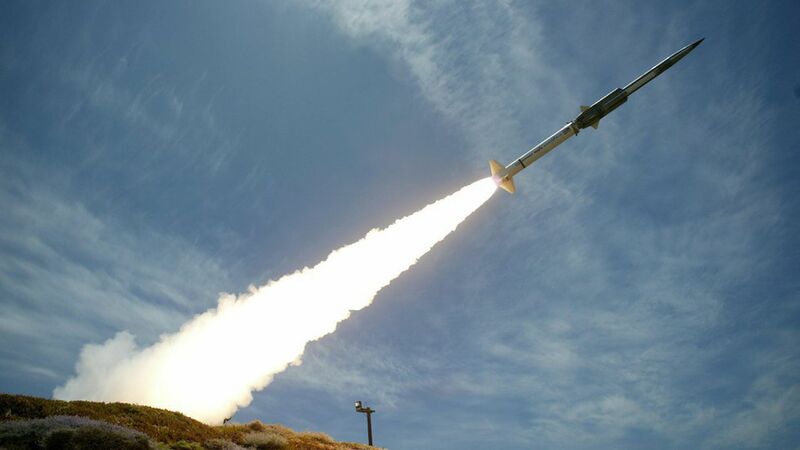 Bottom line from Bloomberg: "The Orbital acquisition expands Northrop's product line-up in areas such as rocket propulsion, composites and munitions. The contractor is competing with Boeing Co. to develop the next ground-based intercontinental ballistic missile defense system in the U.S., a program that could be worth as much as $85 billion."